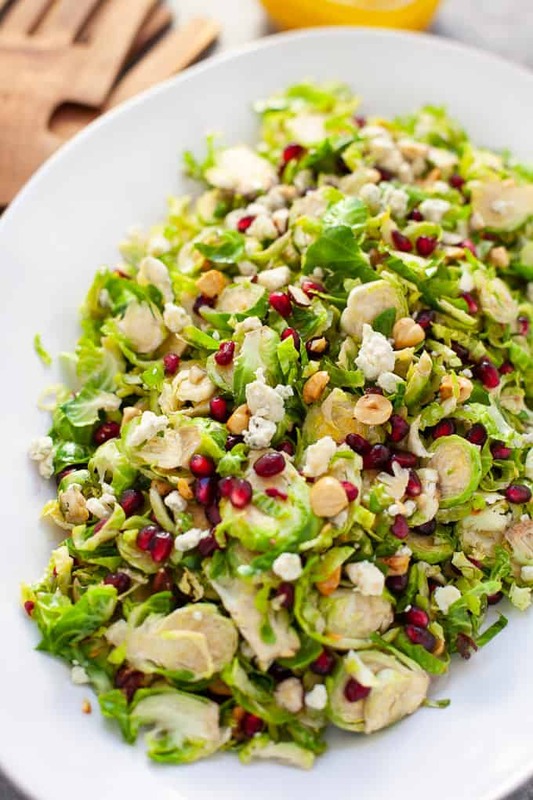 Looking for a festive salad to serve up this holiday season? 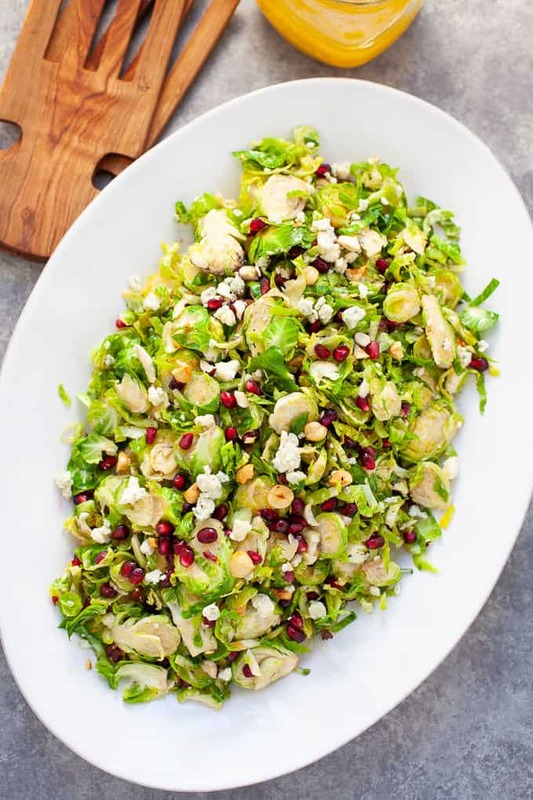 You and your guests will love my easy and delicious shaved Brussels sprout salad with pomegranate seeds and a citrus vinaigrette. I love me a shaved Brussels salad. It’s nice to switch up the typical leafy greens every now and again with a different texture and taste. Especially in the winter months when Brussels are in season. 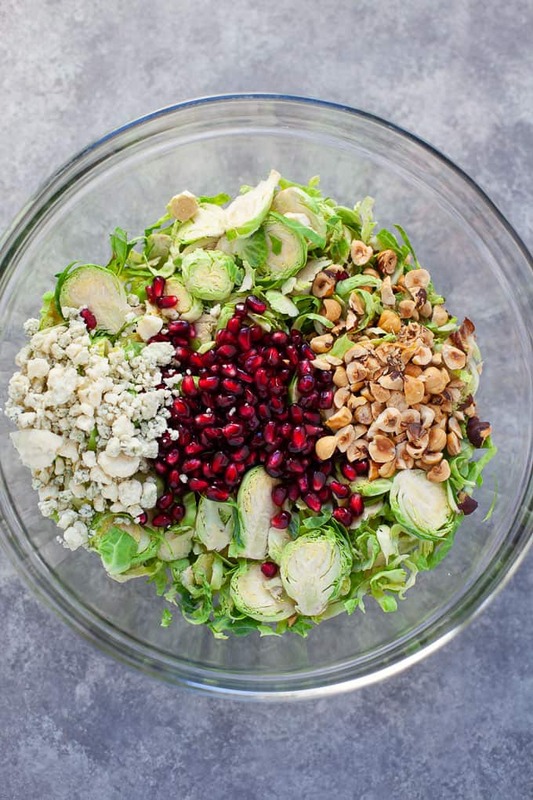 And the holidays are a perfect time to serve up a seasonal wintry salad. To add a little more festive flair, I used pomegranate seeds which basically make your salad look like it’s bejeweled. Toasted hazelnuts add a warm, nutty flavor and satisfying crunch. And the crumbled gorgonzola adds creaminess and sharp, pungent taste. I like blue cheese in my salads, especially in cold-weather salads because I think it pairs nicely with fall and winter fruits like apples, pears and pomegranate. But if gorgonzola is too strong of a taste for you, I’d sub it with a salty cheese like feta. The dressing is also reminiscent of winter flavors like citrus. It’s super easy to whisk up with only a few ingredients like shallots, white wine vinegar, orange juice and zest, dijon mustard, and olive oil. This the perfect holiday starter because it’s so easy. 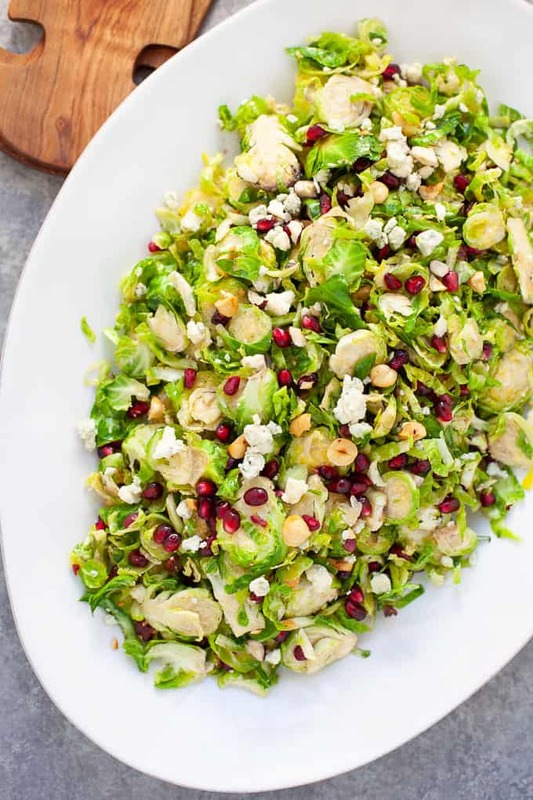 The salad itself calls for only 4 ingredients and most grocery stores sell bags of shaved Brussels sprouts so you don’t have to worry about that extra step. If you don’t have access to bags of shaved Brussels you can slice them with a mandoline or (my preferred way) with a food processor, using the slicing attachment. 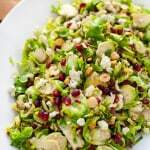 Enjoy this salad during the holiday season or anytime this winter that you’re craving something light and refreshing. We had it for dinner this week with salmon and bread with butter. It was totally satisfying. 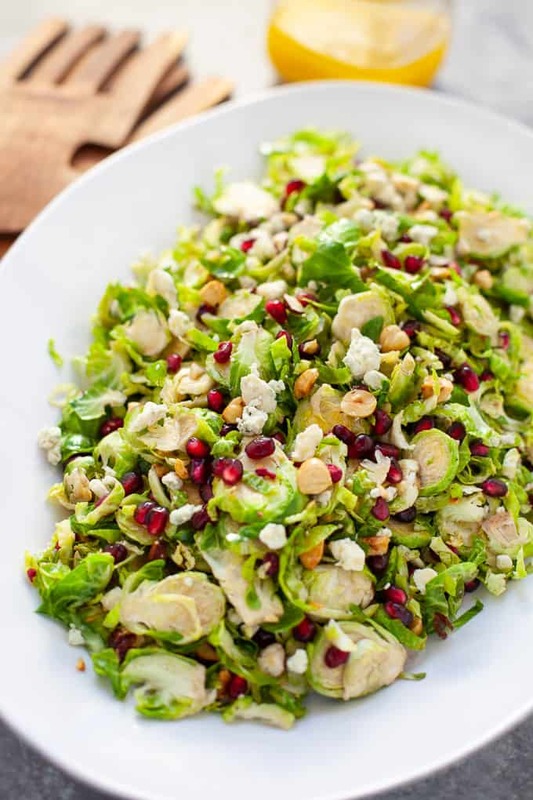 In a large bowl, toss together Brussels sprouts, hazelnuts, pomegranate seeds and gorgonzola. Add dressing and toss to coat. In a small bowl, whisk together shallot, orange juice, white wine vinegar, orange zest and dijon mustard. While continuously whisking, slowly add in olive oil. Season with salt and pepper, to taste. 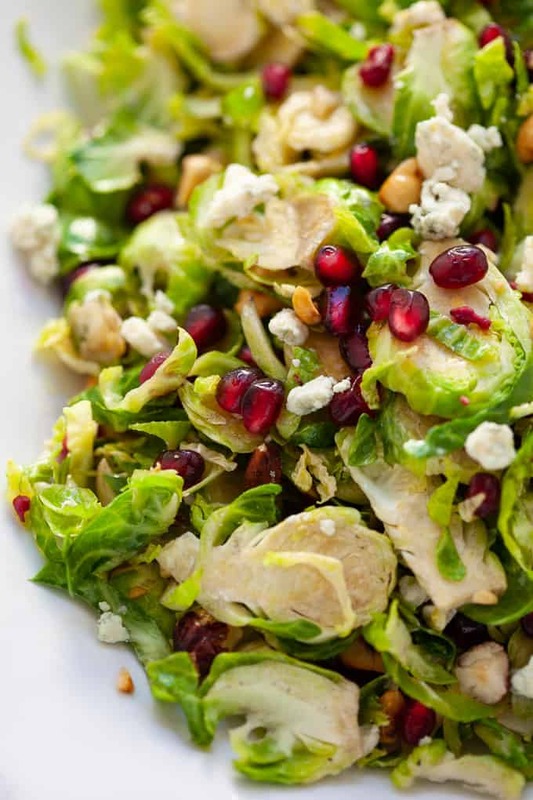 Tell me, what’s your fave holiday salad combo? 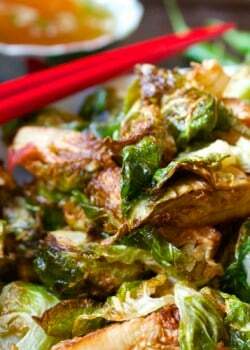 Check out more great Brussels sprout recipes below! I made this Christmas Eve night and it was a big hit. So easy to assemble, tasty as heck, healthy and beautiful to look at! Our local store did not carry pre-shaved sprouts so I went at them with my food processor. It was effective and fast – gotta love that! Also used feta cheese because it is what I had on hand – excellent. 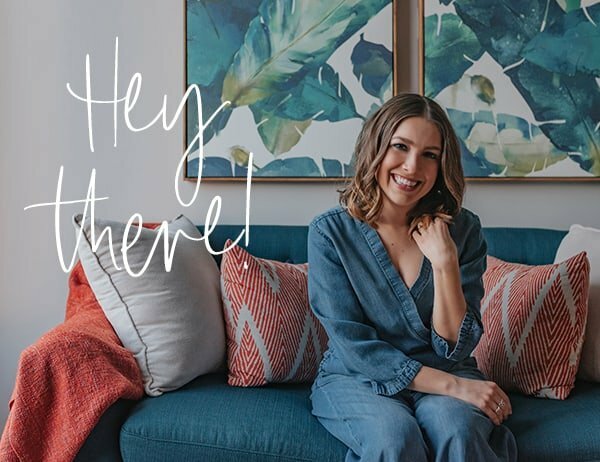 Thanks so much for sharing this beautiful recipe. Mmm, this looks familiar! 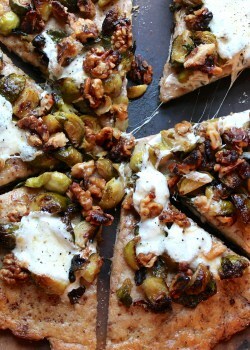 Love the hazelnuts in thias version… and I’m sure gorgonzola lovers are rejoicing! Yum! I usually make something like this with cranberries, but I love the pomegranate idea! Nice! Cranberries sound delicious too! This salad is absolutely gorgeous- can’t wait to make it!! We had a similar salad on thanksgiving and it was a huge hit. 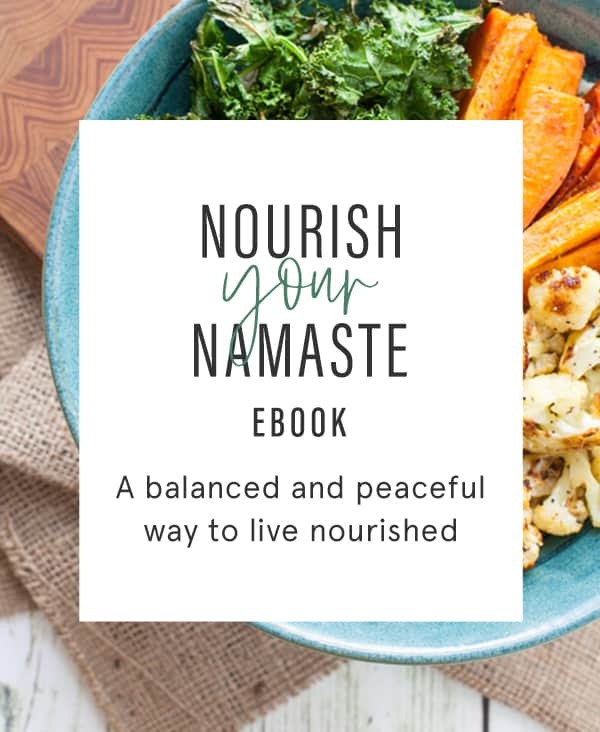 I am loving this recipe and see myself making it in the very very near future! Nice! Hope you enjoy it, Brynn! I love a good sprouts salad! This sounds so good with the pomegranate and the cheese! This looks so delicious! I love the gorgonzola cheese, one of my favorites! 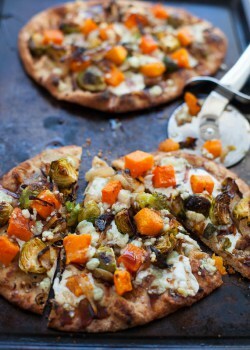 Okay, I’m normally not a big Brussels sprouts fan but I am drooling over this! The pop of color from the pomegranate arils is lovely, too! 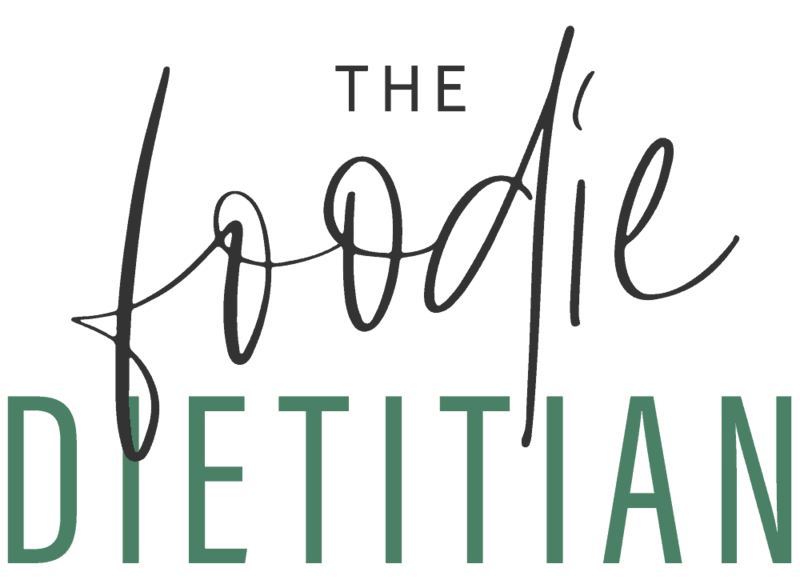 This looks and sounds like the perfect winter salad! I love the pop of color (and flavor!) from the pomegranate seeds!